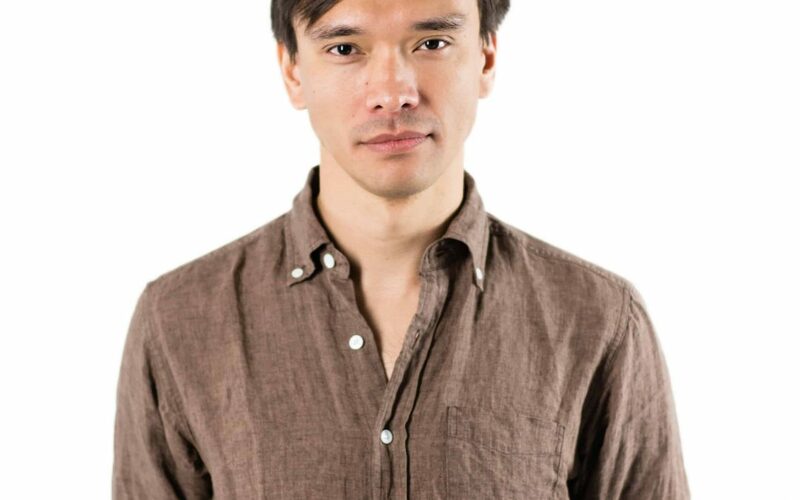 We are thrilled to announce Michael Caldwell will be moderating an Artist Talkback, with choreographer Riley Sims, on Thursday, March 28, 2019 after the show. Join us! Read more about the show here. Get tickets here! Watch a sneak peek of the show NOW! Amorous Playlist is a darkly romantic dance creation and live concert experience. 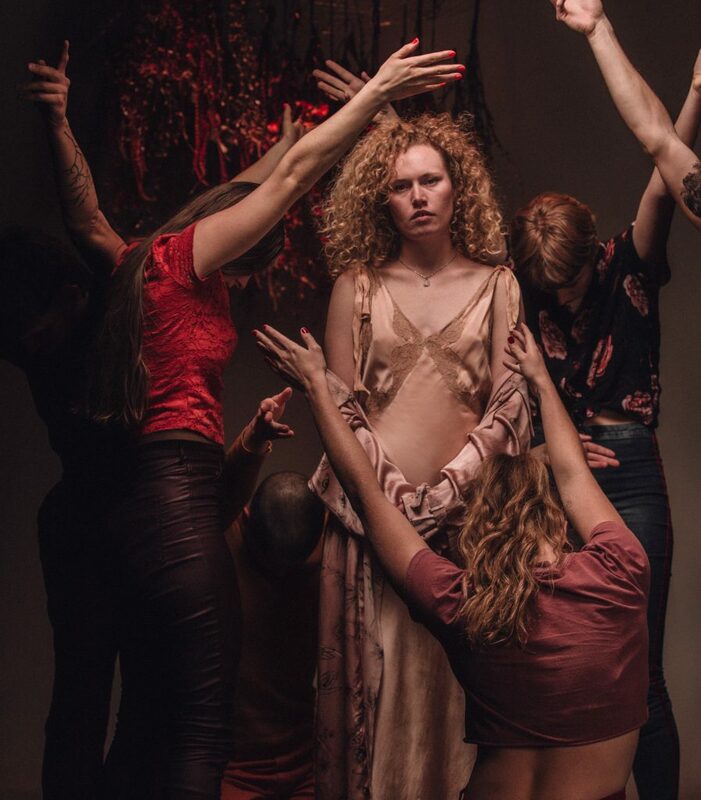 This intimate multidisciplinary work combines music and choreography created separately, but performed simultaneously to investigate themes of love, heartbreak, lust, loss, and sensuality. In the casual concert atmosphere of Amorous Playlist, Blunt Chunks shares the stage with choreographer Sims and five other dancers: Clarke Blair, Ana Groppler, Jean-Benoit Labrecque, Kay Kenney, and Genevieve Robitaille. The performers play a group of melancholy romantics addicted to love, and obsessed with the ecstasy and wounds it elicits. Sometimes dancing through memories of intimate entanglements, sometimes enjoying a beverage with the audience, the performers unfold a moment-by-moment dialogue between musicians, dancers, and observers. Under moody concert lighting designed by Noah Feaver, the performers will build the set throughout the show, curating areas of the theatre with props and installations by scenographer Claire Hill. Audience members are invited to donate items with emotional significance from past relationships to the box office before the show to have them included in this collaborative set.